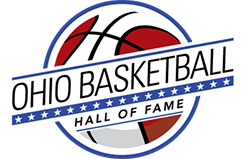 Description: We're recognizing Ohio's basketball greats and their achievements in high school, college, and professional basketball, a few of the greatest coaches in the game, and those who have impacted the game along the way. 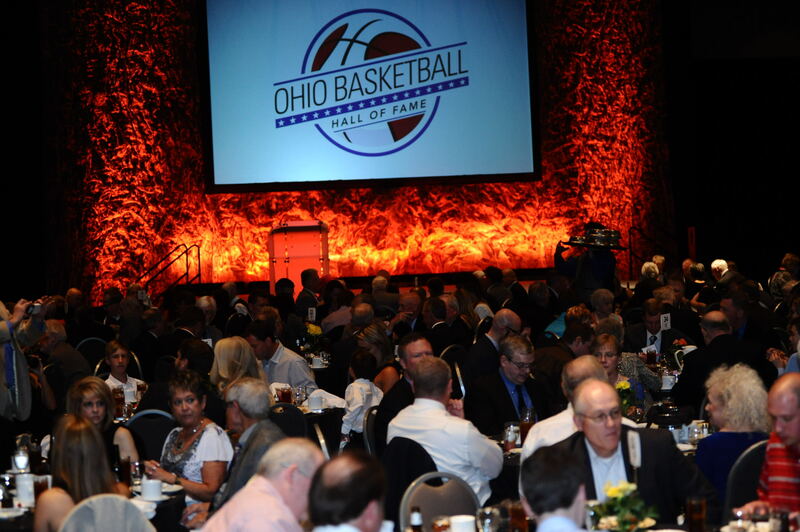 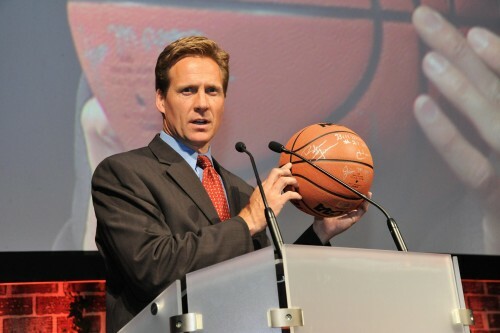 The evening is a true celebration of basketball, its rich history, and those who have contributed to the game in Ohio. 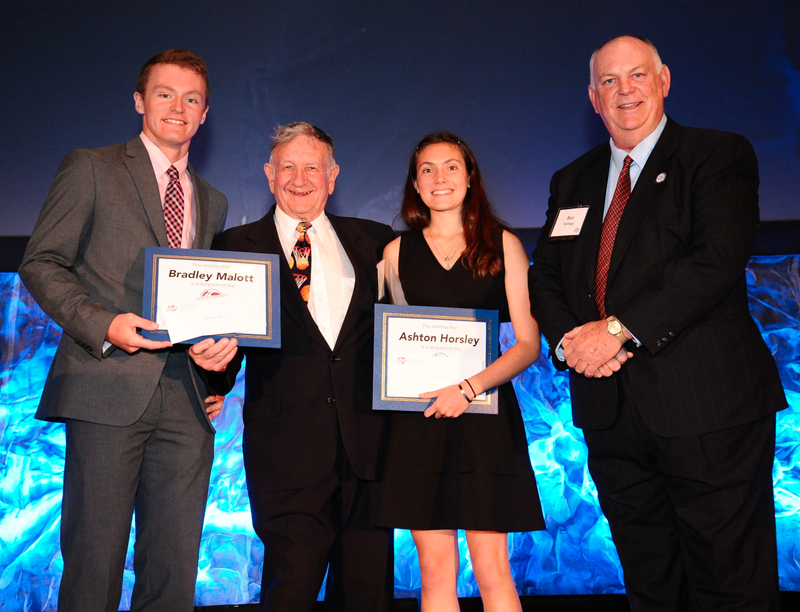 Two deserving graduating high school seniors will be awarded $1,000 scholarships. 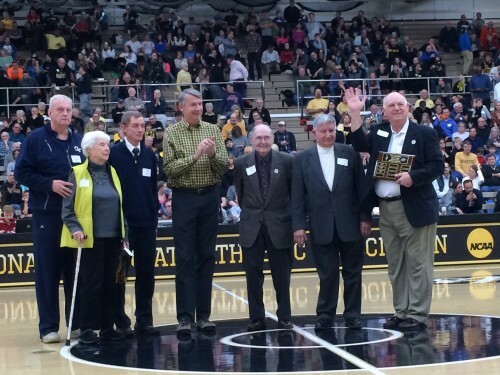 The Don Henderson Scholarship will be presented as well as the Doc Daugherty Scholarship.